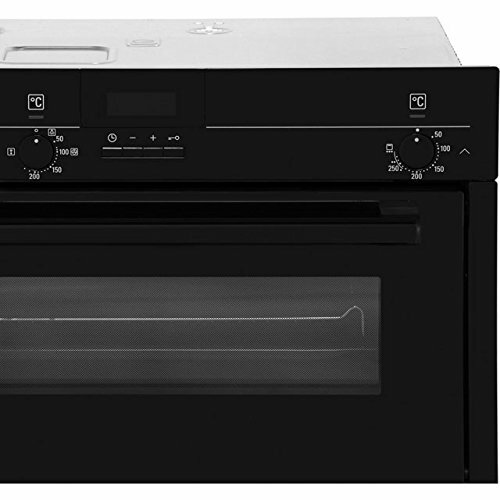 Sleek and functional. 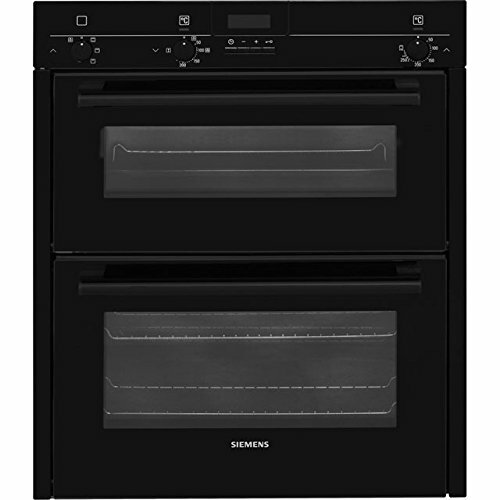 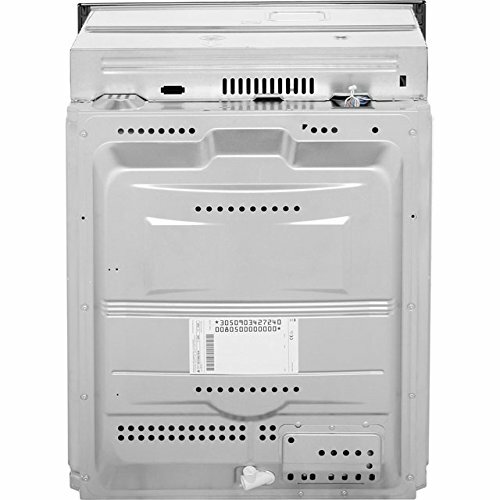 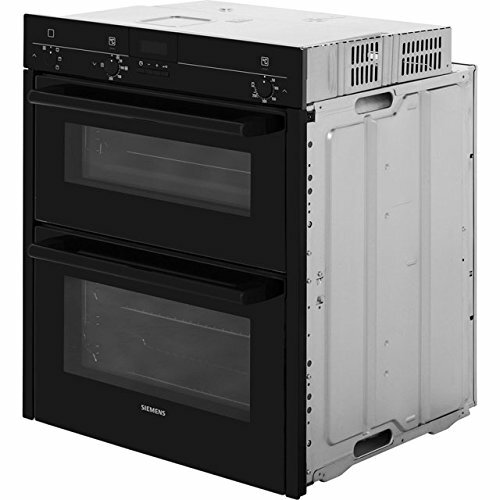 The Siemens HB13NB621B is an electric built under double oven, so it's just the ticket if you want a new appliance that highlights style and usability. 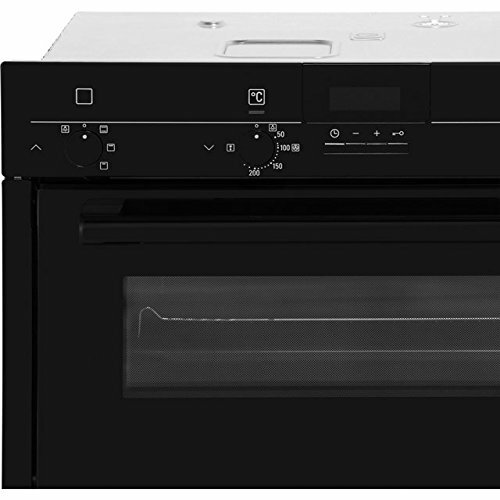 With two cavities, you'll be cooking lots of great dishes, plus there's a full width grill and programmable timer. 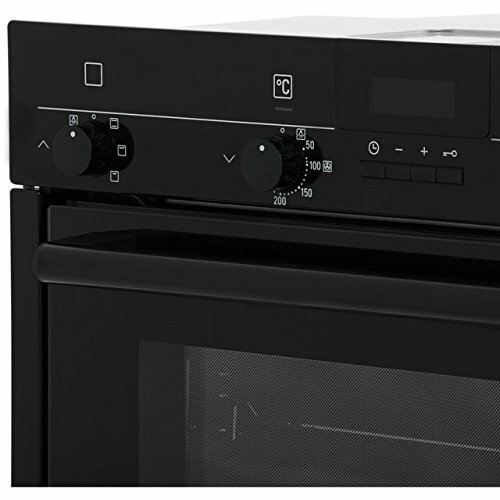 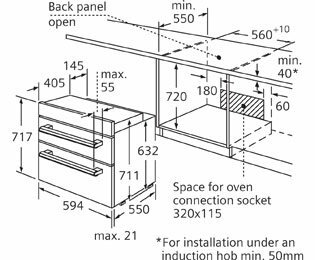 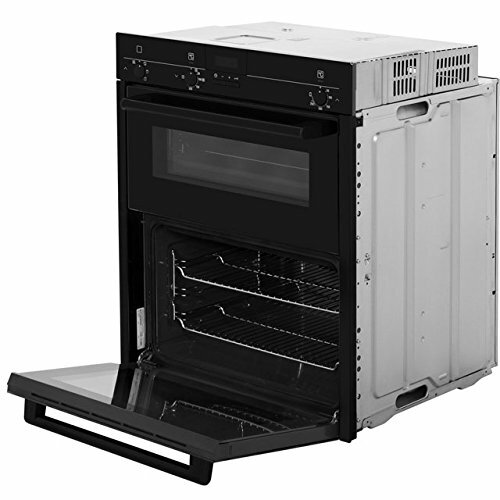 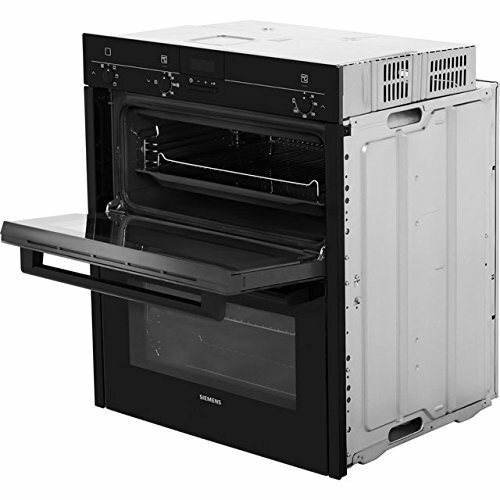 Add easy clean interiors, full glass inner doors and a helpful safety lock and you've got a highly professional and solidly build oven on your hands.